Have trouble staying up to speed with the important news in Western New York? 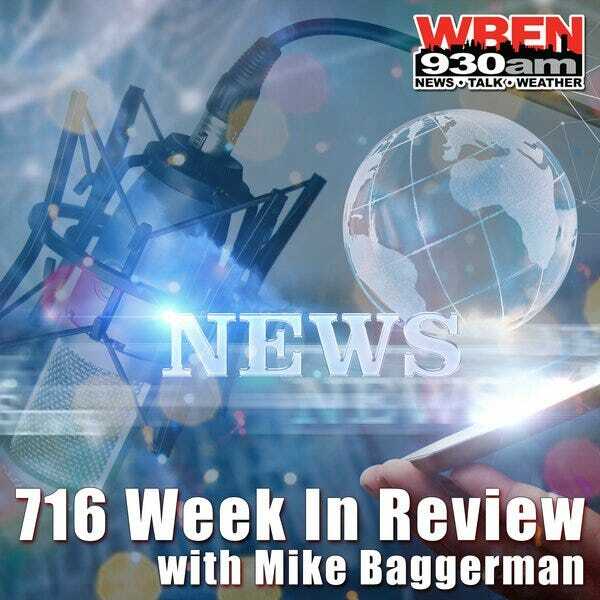 WBEN's newest podcast. New episodes of the show are available every Thursday.